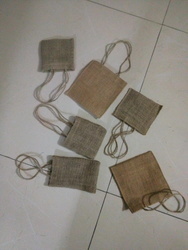 Jute is 100% eco friendly product, if pp is used with jute to make Jute Shopping Bag, this will be no more eco friendly product, in this concept we are making jute bag for regular use of vegetable and other shopping purpose. 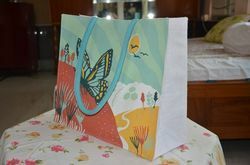 Our bag is without pp lamination and 100% eco friendly product. 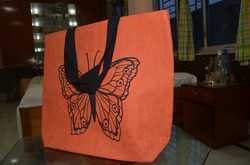 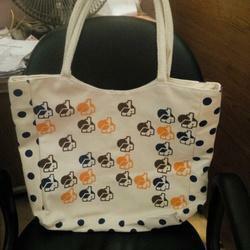 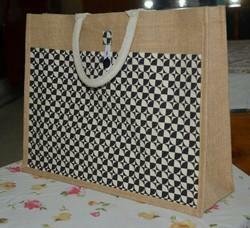 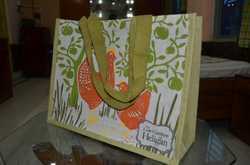 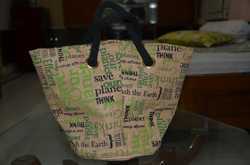 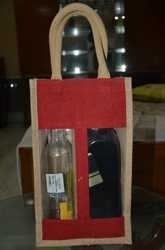 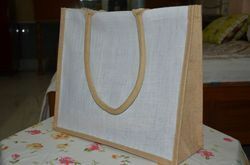 We can make jute shopping bag only without pp lamination and in various size with eco friendly handle. 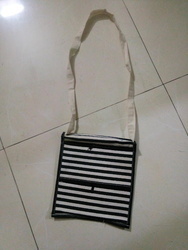 Application For summer outing; and for fashionable outlook. 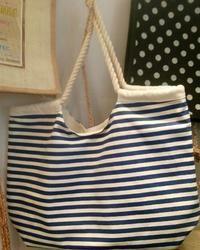 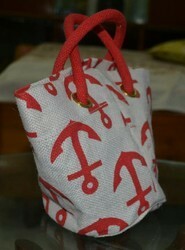 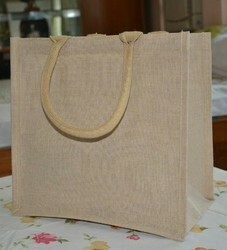 Jute Shopping bags for stylish summer collection. 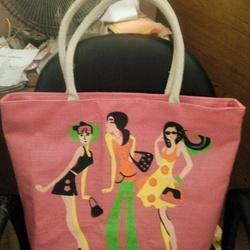 A usual hit with the ladies. 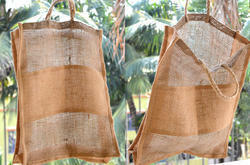 Manufacturing in bulk for supply. 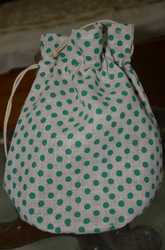 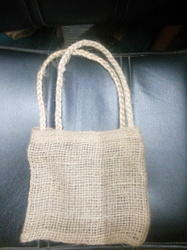 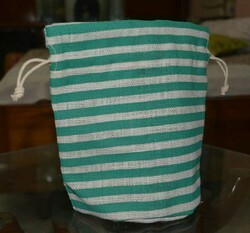 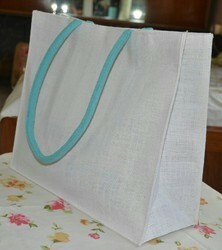 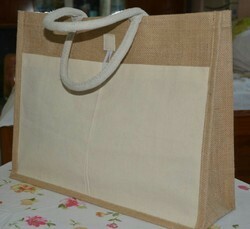 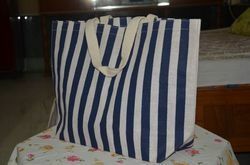 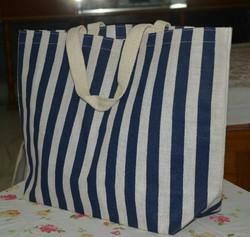 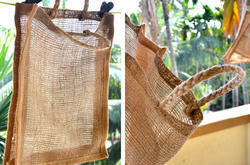 Jute Shopping bag for regular use.